Worcester Mover Review by John D.
You guys are great. Thanks for such a great move. 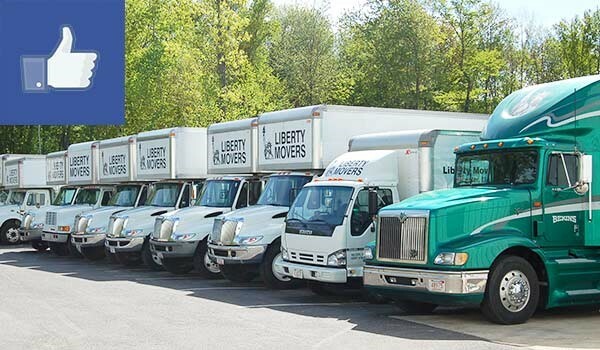 We offer a full range of local moving services! From Do it Yourself to Full Service, we are ready to assist.